An article published in “The Astrophysical Journal” describes a research on the so-called Cosmic X-ray Background (CXB). 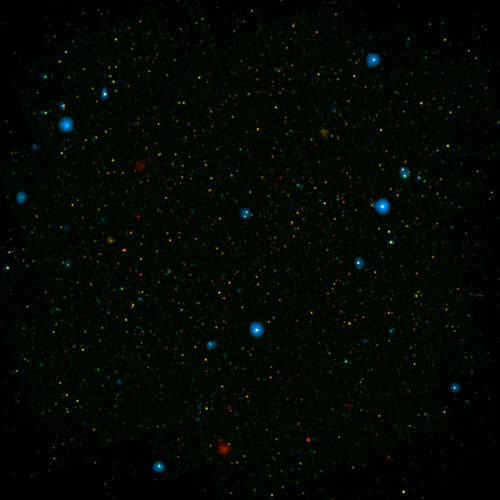 A team of researchers led by Fiona Harrison of Caltech in Pasadena used NASA’s NuSTAR space telescope to distinguish a good part of the X-ray emission coming from supermassive black holes. 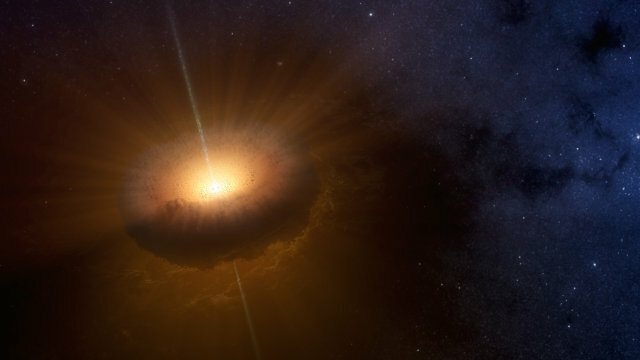 An article published in the journal “Monthly Notices of the Royal Astronomical Society” describes a research of an object called CX330 which for some years has been mysterious and was later found to be a young star. A group of researchers led by Chris Britt of Texas Tech University used data collected from NASA’s Chandra and WISE space telescopes and others to determine its nature. It remains unclear why CX330 is so isolated. 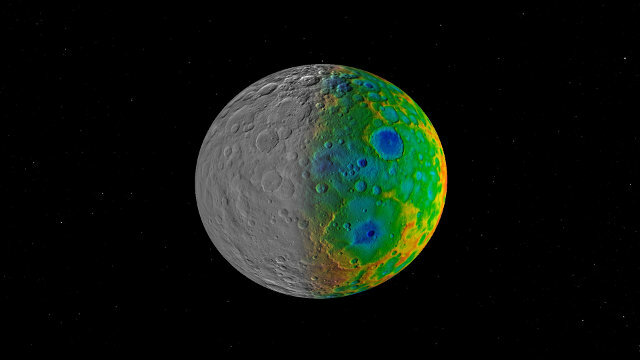 An article published in the journal “Nature Communications” describes a research on the craters found on the surface of the dwarf planet Ceres by NASA’s Dawn space probe. A team of scientists led by Simone Marchi of the Southwest Research Institute in Boulder argues that there are fewer large craters than expected and the reason is that were obliterated. 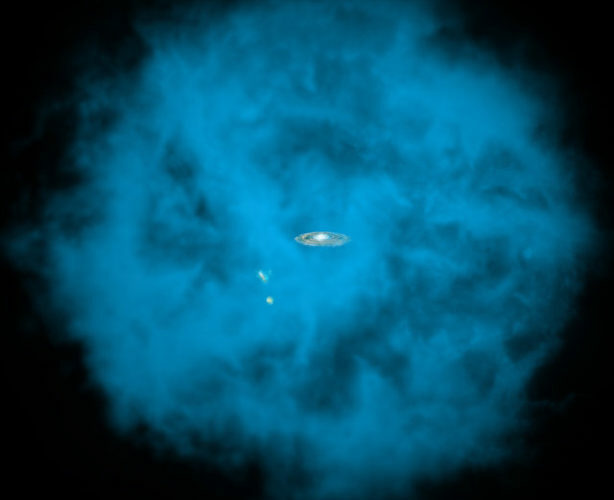 An article published in “The Astrophysical Journal” describes a research on the huge halo of gas surrounding the Milky Way. A group of astronomers at the University of Michigan used data from ESA’s XMM-Newton telescope’s archives to discover that the galaxy’s halo spins in the same direction and at a speed comparable with its disk. This discovery may help better understand the formation of galaxies and solar systems within them. The German space agency DLR has published new photographs of Mawrth Vallis, a large valley on Mars where there are traces of the ancient presence of liquid water. It’s not a surprise because for years scientists have known the presence of phyllosilicates, clay minerals that can only exist where there was water. 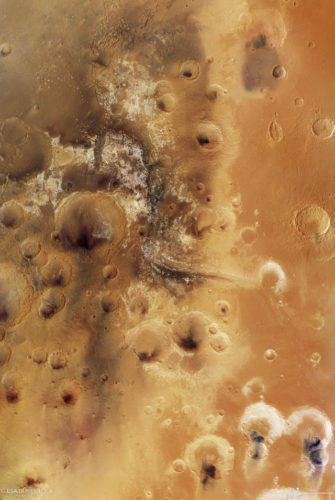 A view created using a mosaic of nine imagine taken by ESA’s Mars Express space probe’s HRSC instrument shows Mawrth Vallis in all its glory.